Eric’s art includes illustrations and poster-work for Disney films such as The Little Mermaid, Ratatouille, Up, WALL-E, Cars 2, and countless other projects for Disney and otherwise. First previewed at the 2012 San Diego Comic Convention, the exclusive BAIT x Marvel vinyl set individually captures our favorite superheros Wolverine, Captain America, the Incredible Hulk, Black Spiderman, and Deadpool in a moment of action-packed intensity. 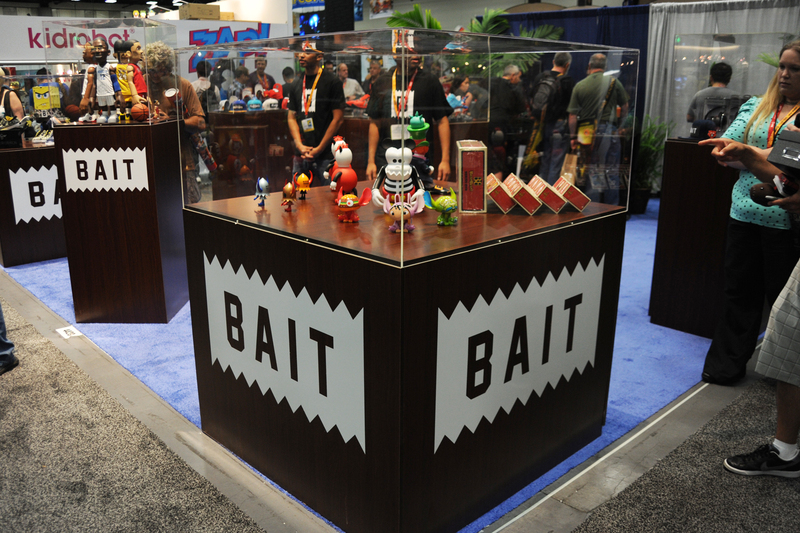 After several months of planning and heightened anticipation, SDCC finally arrived and passed—and it was nothing short of a brilliant experience for all of us here at BAIT. Black ring. 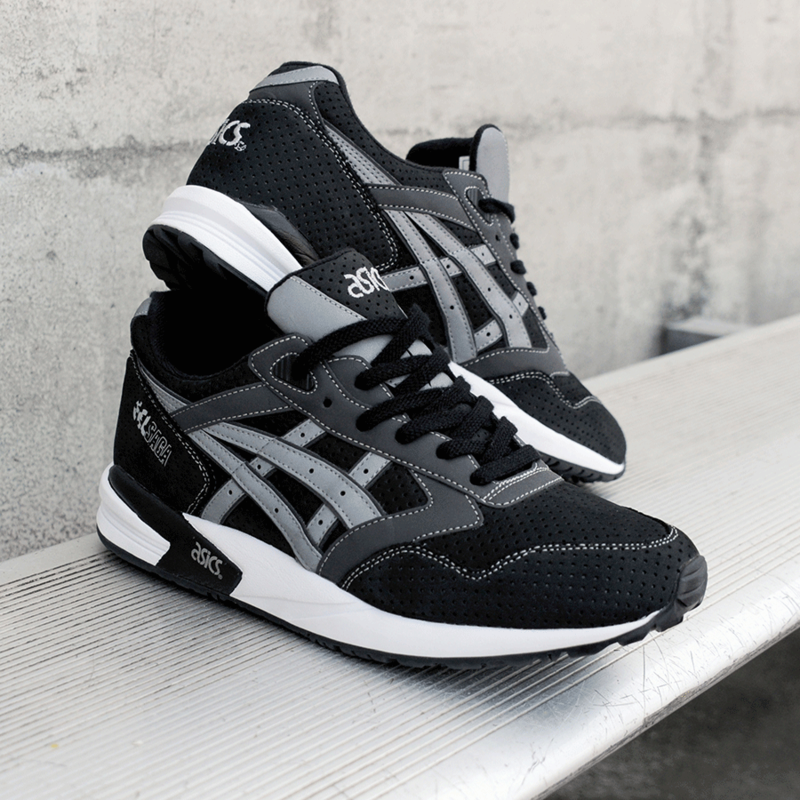 All over black perforated nubuck accented with classic grey 3M on the side stripes and tonal black 3M on the eye stay and support straps. Green ring. 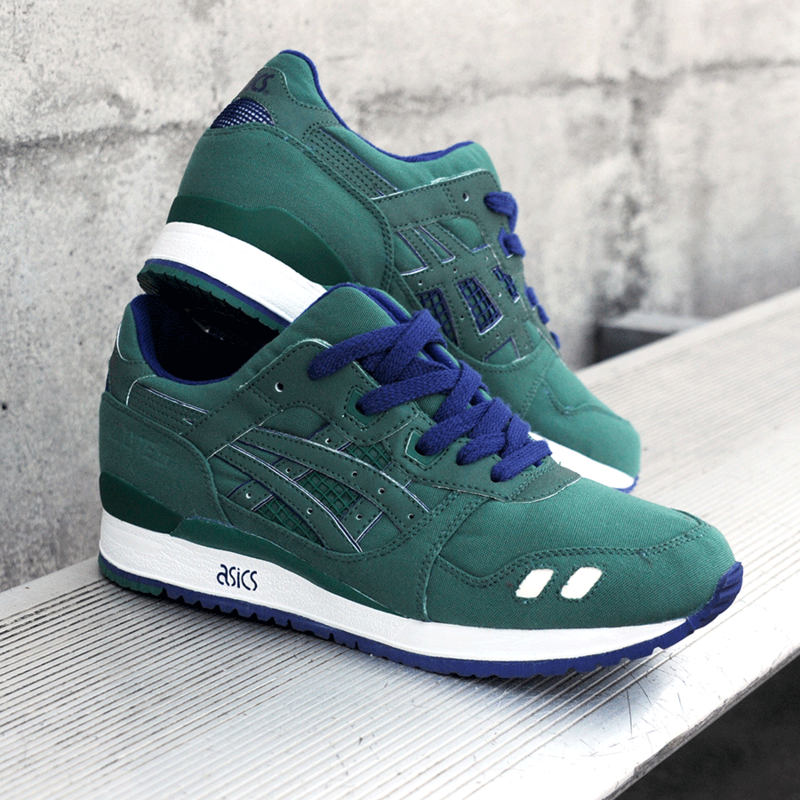 For the first time the Gel-Lyte III is done in canvas. Green canvas with tonal green 3M logos backed with rich navy for a subtle highlight.